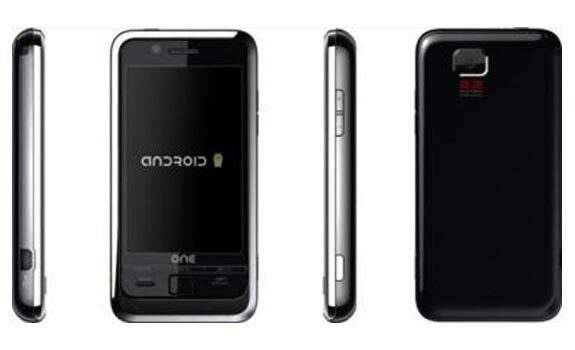 Spanish mobile phone company, Geeks Phone has announced the launch of their Google Android mobile phone, the Geeks Phone One Android Phone. The Geeks Phone One Android Phone will come with a 625MHz PXA310 processor, a 3.2 inch touchscreen display, quadband, EDGE, HSDPA, WiFi and Bluetooth connectivity and a 3.2 megapixel camera. The One Android Phone will go on sale later this summer in Spain, and it will cost between $352 to $422 unlocked.